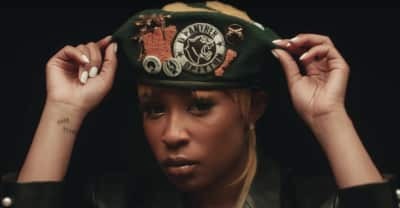 Watch the music video for "Liberated" from DeJ Loaf and Leon Bridges. 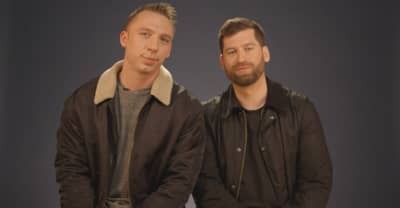 Odesza sat down with The FADER to discuss working with Leon Bridges and getting into electronic music. 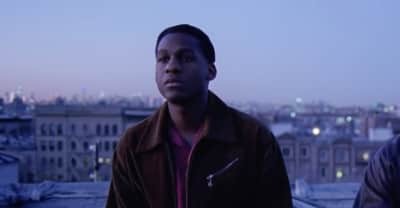 Leon Bridges floats above the city in his latest Good Thing visual. 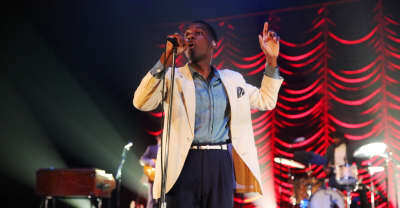 Leon Bridges announced his second album, Good Thing, and shared its first two singles. For our final installment of Plus Ones, we talked to his fans outside of The Fillmore in Miami Beach. 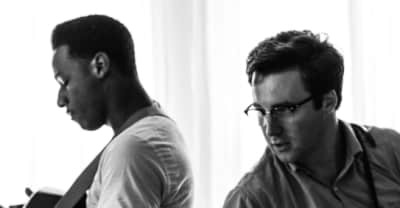 Nick Waterhouse releases "Katchi" with Leon Bridges. 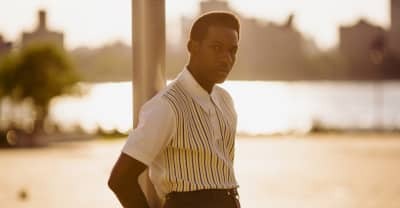 Watch Leon Bridges' This Is Home documentary. Texan singer-songwriter released a deluxe version of his debut album Coming Home, which features five new songs. 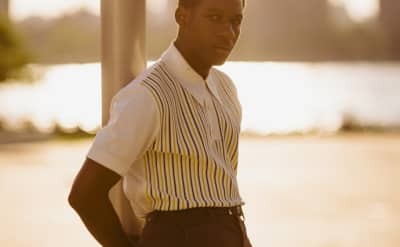 In this week's GEN F, we meet Leon Bridges, the 25-year old Texan singer reimagining '60s soul. 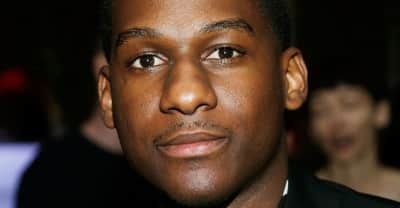 Gallant released a new track titled "Weight In Gold." 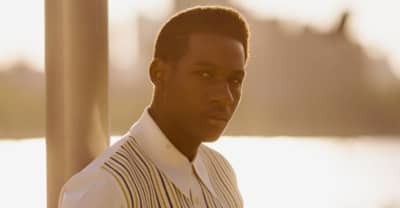 "River" is one more reason to look forward to the release of Leon Bridges' debut album, Coming Home, on June 23. 25 year old rhythm and blues crooner is like Sam Cooke with an Instagram.